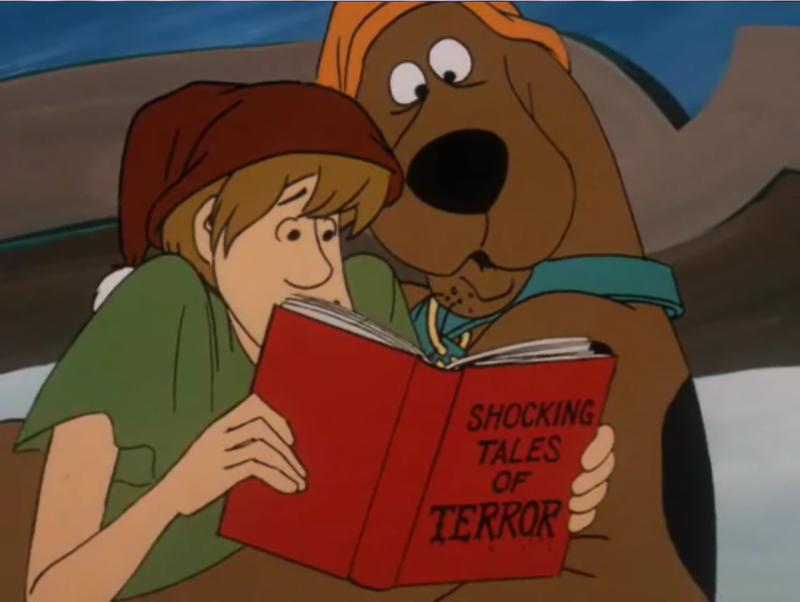 Tales of Terror. 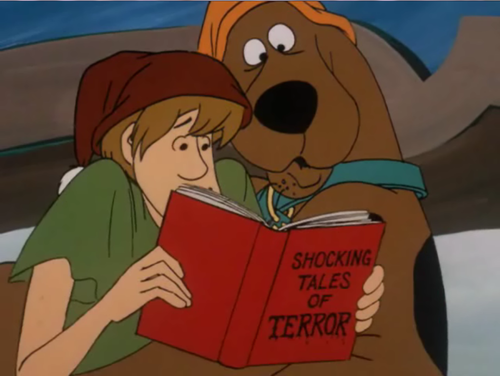 费雷德 offers his book to help take Shaggy's mind off of the creepy mansion...only it turns out he was 阅读 horror stories. What? XD. HD Wallpaper and background images in the Scooby-Doo club.